Been meaning to post this one for a while, but finally got around to ripping it. 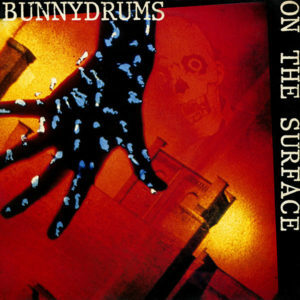 Random purchase, made a few months ago for a few dollars, based on the year (1988) and the cover artwork (Francis Bacon! 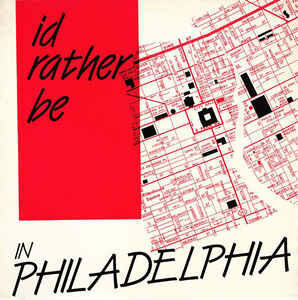 ), and found it to be pleasant enough to rip and share with you all. 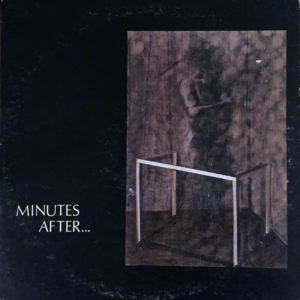 Here we have the lone LP by a band called Minutes After…, a melodic darkwave/post-punk band from Philadelphia. 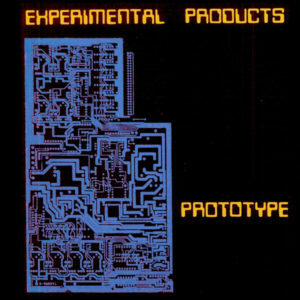 Experimental Products were a two-man minimal synth project who formed in Delaware in 1982, but operated heavily out of Philadelphia, PA. By the time the group disbanded in 1987, they had expanded to four members and had released one full length LP and a handful of 12” records of pioneering electro-wave greatness. 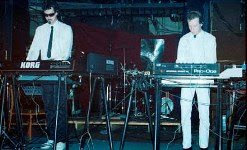 Mark Wilde and Michael Gross remained the core members of the band until their demise. 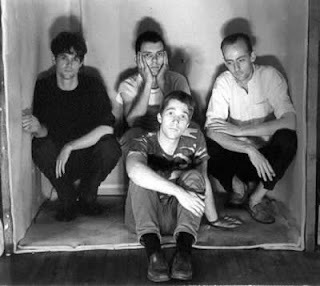 Uploaded below is their lone LP, 1982’s Prototype, originally released on Short Circuit Records.